Sounds great! I’ll check it out. For clarification, I obviously don’t think there is no good contemporary music. I am simply lobbying for we as music ministers to leave behind the theologically vapid songs (modern and ancient). I own this CD and agree with all Robert White has to say. 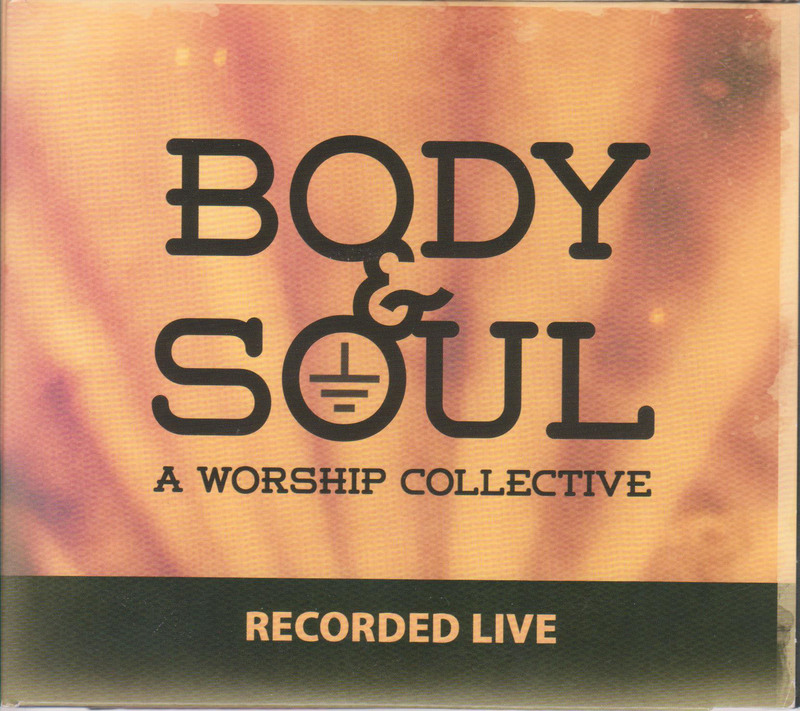 I enjoy contemporary Christian music also, but this CD stands alone in its category of a blended worship experience.